Rumor Explosion! Call of Duty: Black Ops 2 Reveal Date Leaked? 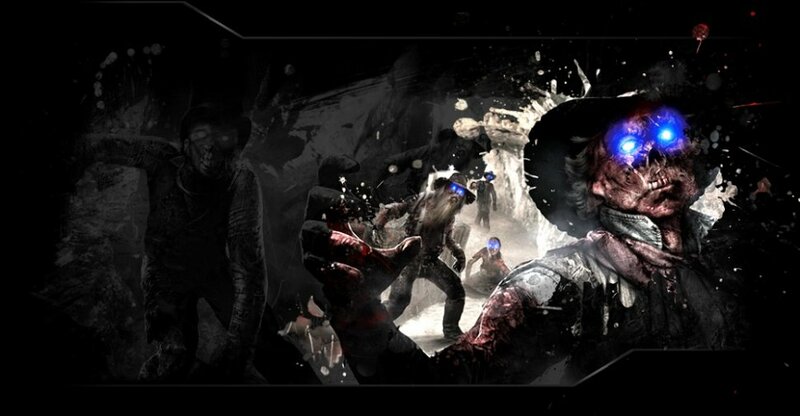 Call of Duty: Black Ops 2 Uprising DLC Introduces "Mob of the Dead"